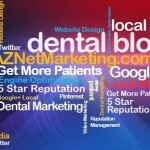 Social Media: Should Dentists Jump Aboard? 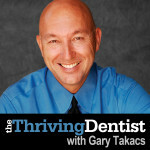 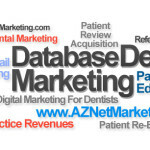 Do You Have A Dental Marketing Plan? 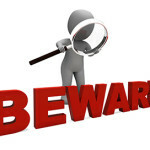 Dentists Beware…You Better Read This! 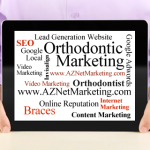 Dentists: Who Really Is Doing Your Social Media Marketing? 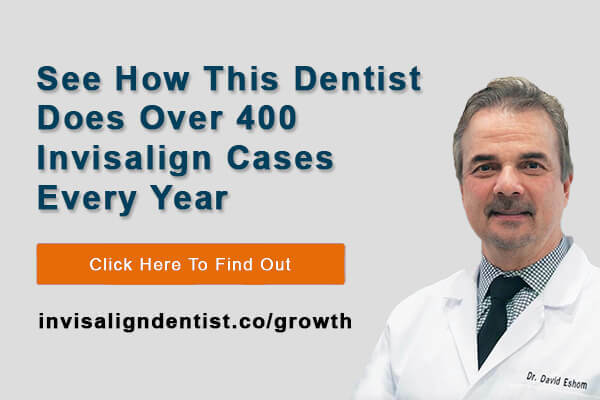 I had to write this post this morning, as I have seen more than enough of my share of social media for dentists that is being done by overseas firms. 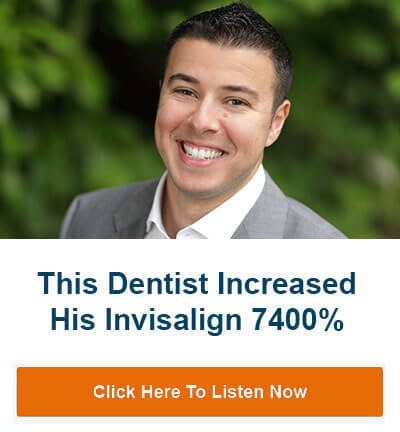 It’s to the point now, I’m actually embarrassed for the dentist, as this is a direct representation of your business and brand online. 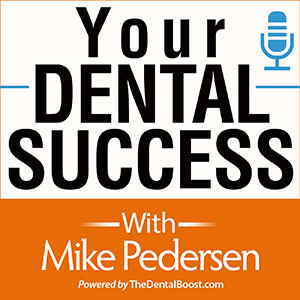 How Is Your Dental Website Performing?